It could be sweet, it could be bitter, but it is always a great companion. 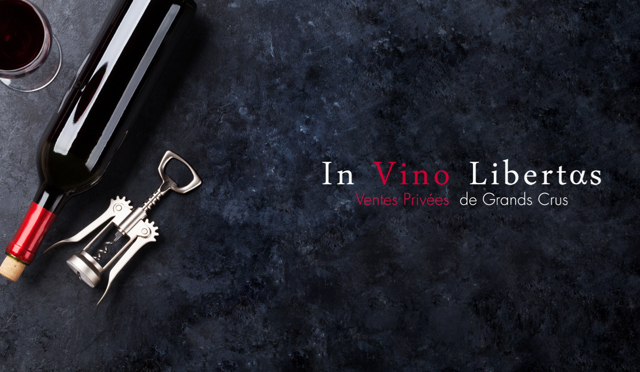 Indeed, whether in a glass or in a bottle, nothing looks more elegant than wine. It is no wonder that IN VINO LIBERTAS endorses this elixir as delicious little drops of heaven. 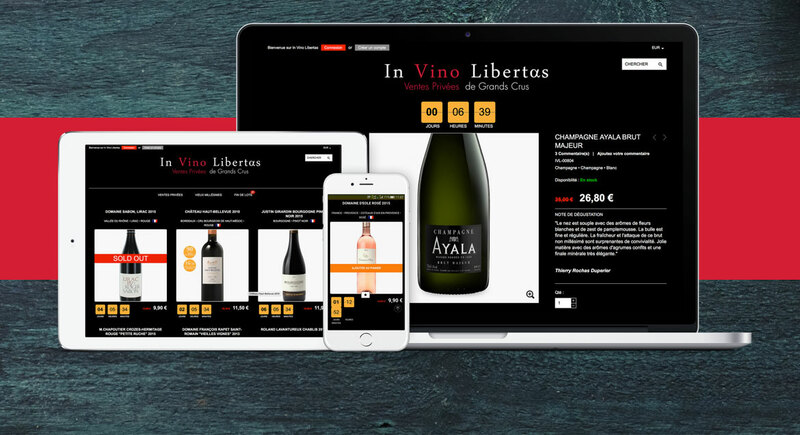 IN VINO LIBERTAS is a wine boutique specializing in unique, French-sourced and artisanal wines from the best producers all over France. 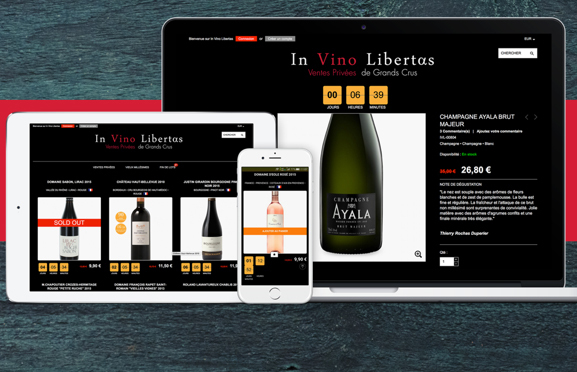 QPSOFTWARE designed a streamlined Magento e-commerce framework that not only showed off the boutique’s wine collection, but also captured the essence of what makes IN VINO LIBERTAS wines exquisite and unique. 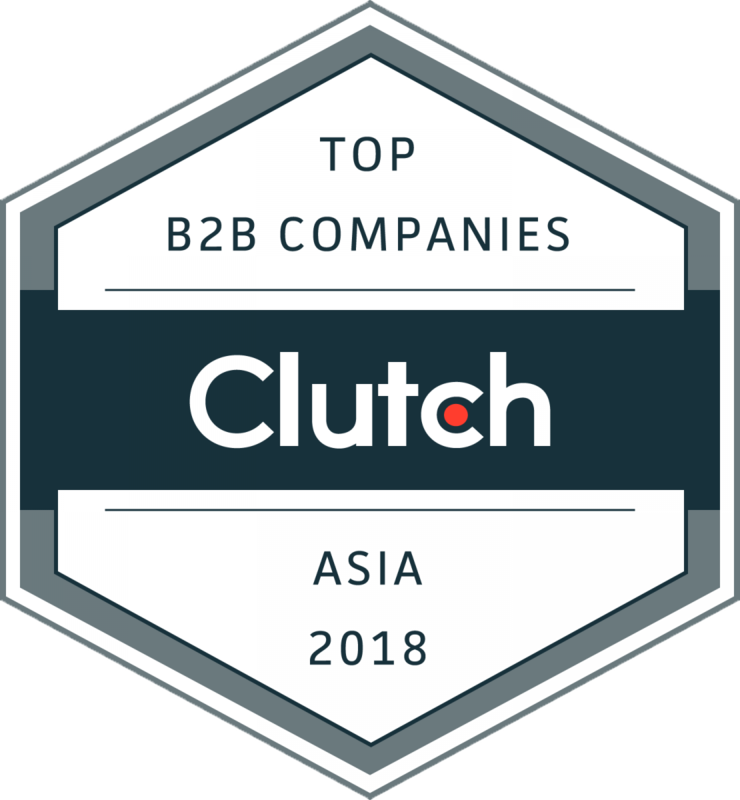 Market focus: France and Hong Kong with multi-store development using separate products, inventory levels, with a unique back office.